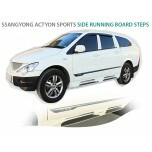 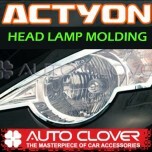 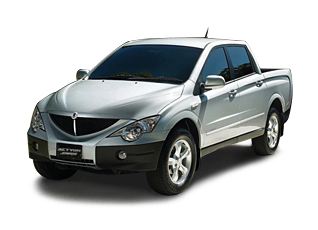 Tuning parts, exterior, interior, body kits, accessories, lighting system for SsangYong Actyon Sports 2006-2011. 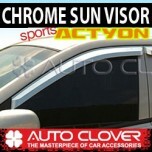 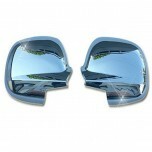 ITEM: Chrome Molded Door Visor Set (A452) for 2007-2011 SsangYong Actyon Sports MANUFACTURER :.. 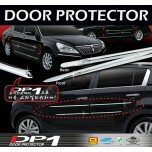 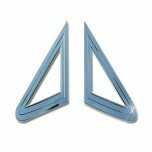 ITEM: DP-1 A-Line Door Protector Set (D414) for 2006-2008 SsangYong Actyon Sports MANUFACTURER.. 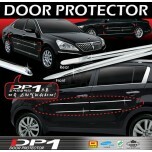 ITEM: DP-1 B-Line Door Protector Set (D415) for 2006-2008 SsangYong Actyon Sports MANUFACTURER.. ITEM: DP-1 C-Line Door Protector Set (D416) for 2006-2008 SsangYong Actyon Sports MANUFACTURER.. 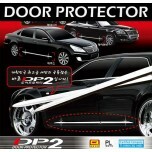 ITEM: DP-2 A-Line Door Protector Set (D450) for 2006-2008 SsangYong Actyon Sports MANUFACTURER.. 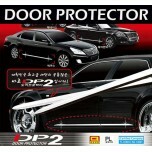 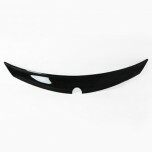 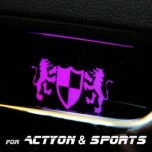 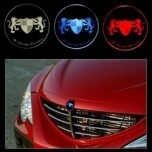 ITEM: DP-2 B-Line Door Protector Set (D451) for 2006-2008 SsangYong Actyon Sports MANUFACTURER.. 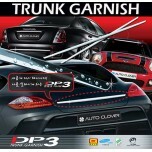 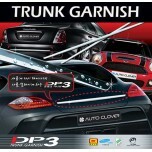 ITEM: DP-3 A-Line Trunk Garnish Set (D395) for 2006-2008 SsangYong Actyon Sports MANUFACTURER&.. 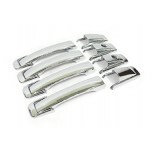 ITEM: DP-3 C-Line Trunk Garnish Set (D397) for 2006-2008 SsangYong Actyon Sports MANUFACTURER&.. 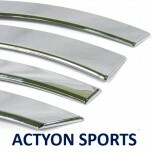 ITEM: Fender Chrome Molding Set (A357) for 2007-2011 SsangYong Actyon Sports MANUFACTURER ..